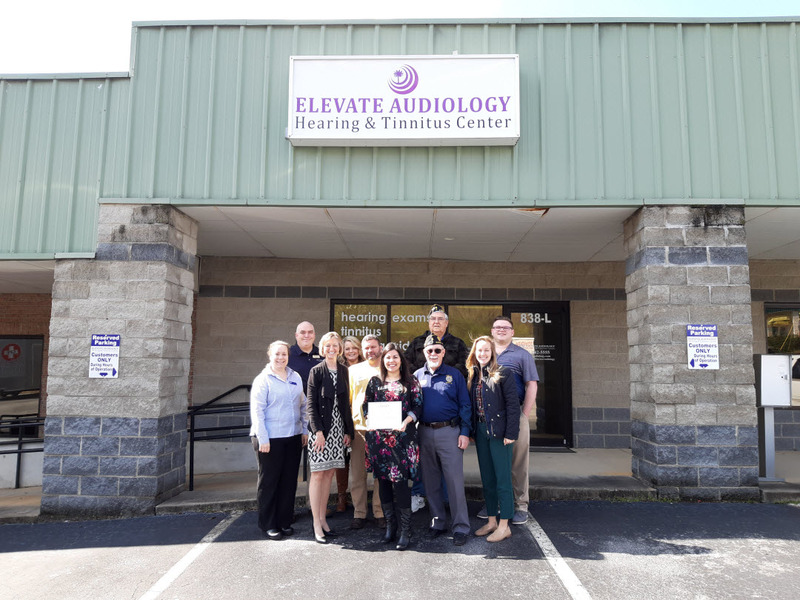 Elevate Audiology celebrated their 1-Year Milestone Anniversary on Tuesday, March 5, exactly 1 year after opening their doors. Located at 838 Powdersville Road, Suite L, in Easley, Elevate Audiology strives to elevate and empower patients’ lives by providing superior education, transparent treatment options, evidence-based hearing and tinnitus care, and an excellent patient experience. Elevate Audiology is an independent private practice in Easley, SC. Their goal is simple: to educate and serve those needing excellent hearing and tinnitus care. It is all about you and your specific needs. They want to get to know you and your family to understand how we can be your best resource for better hearing and improved quality of life. At Elevate Audiology, they understand there is a lot of information and often confusion about your options for better hearing. They take their role in your journey to better hearing seriously because you and your family deserve it. You can trust what you hear from them. They offer a variety of service plans and technology levels to meet the different lifestyles and financial needs of our community without sacrificing quality care. They greatly value their role in the Upstate of South Carolina and are available as a resource to serve and educate. For more information on how Elevate Audiology can meet your needs visit their website at www.elevateaudiology.com or call Dr. Tarvin at 864-442-5555.